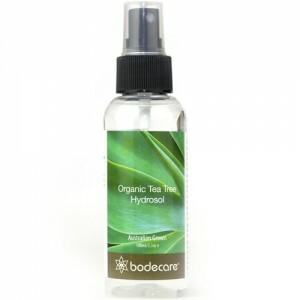 Organic tea tree hydrosol spray can be used to help keep your body, makeup and hair brush bristles clean. Also an all-purpose antibacterial face, hair and body spray. A simple way to take care of your brush is to spritz a Tea Tree Spray on the bristles after every use of your brush. 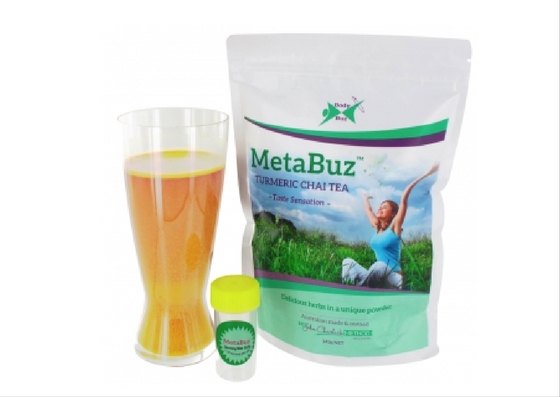 Tea Tree is a powerful bactericide, killing a broad spectrum of bacteria and some stubborn fungi. For an extra clean brush wash the brush bristles once a week with hot soapy water, press into a towel to remove excess moisture and leave in a well ventilated area to dry. If you do not clean your brush and allow your body brush to dry completely, you are more than likely spreading bacteria back on your skin when dry body brushing. It is an essential health practice for those suffering from constant dry skin, mature skin that cracks & breaks, Eczema, Psoriasis and Keratosis Pilaris to keep their brush clean with the Tea Tree Spray.